The Spreadshirt Collection’s premium T-shirt should be a big part of any kids’ wardrobe. It wears rough and tough for kids who play the same way. 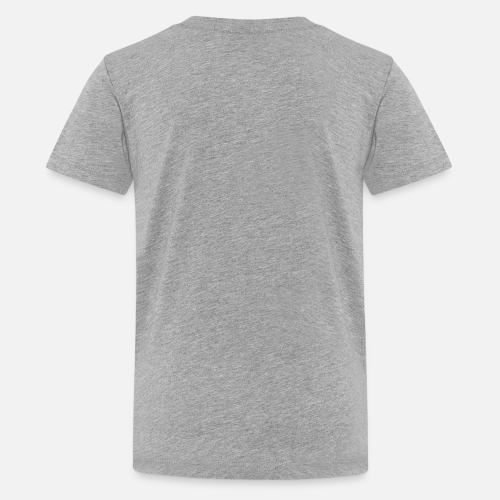 Ideal for playing outside or sitting quietly doing homework, the premium T-shirt from the Spreadshirt Collection is as versatile and durable as it gets.